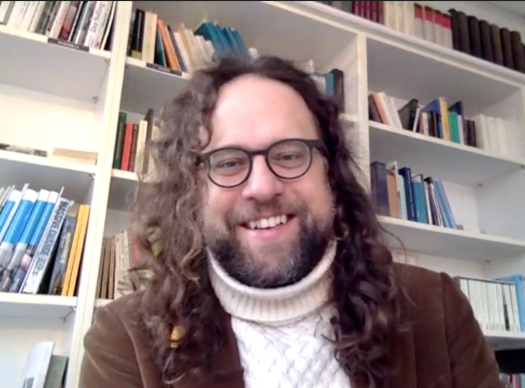 In this episode Dan Palmer from Making Permaculture Stronger speaks with Jascha Rohr from the Institute for Participatory Design which is based in Oldenburg, Germany. 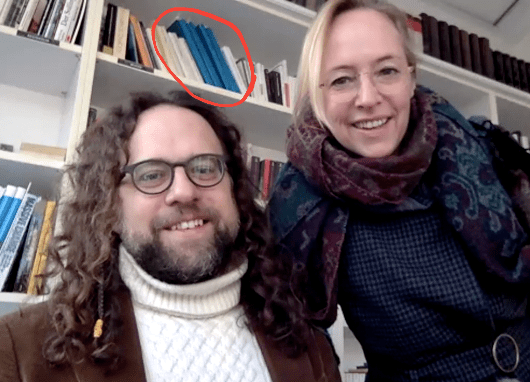 Here are field process model originators Jascha and Sonja during the recording, which happened on February 20, 2018. Springs to mind sympoiesis and sintropy – as Nature. I can see in the model internal and external, mind-like and matter-like emerging entities. I see culture and nature, and landscapes. Beautiful! Epic! 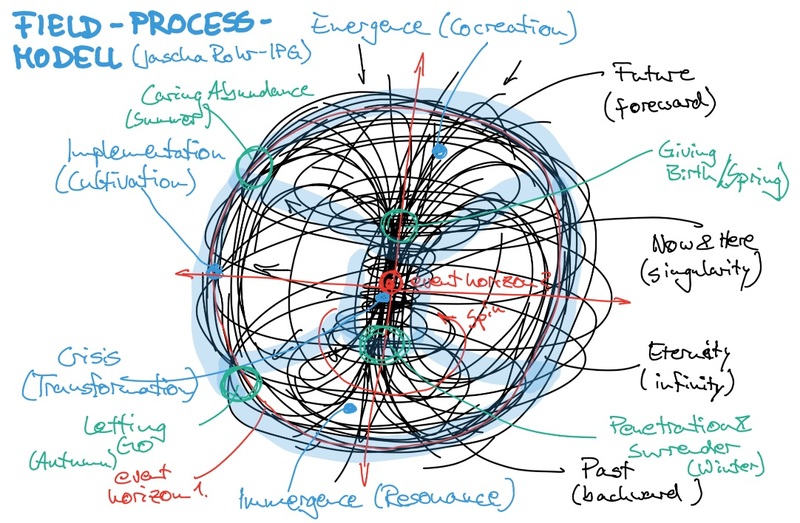 I now find it useful to imagine this field process model in the form of a sweet round fruit when approaching a project. For example a couple upcoming projects, both suburban gardens with an already established gardens but with new owners wanting to make changes. The whole of the property as it is, the people that live there, myself employed to facilitate this evolution, the plants and animals already there; I can visualise as participateurs together in this evolving field, coming together for the tranformation that is required at that time. A node in a continuing process. That particular field (project) swells in significance in the lives of the participateurs for that time, linking & merging with the other fields of our lives also evolving at the same time (family, home, personal projects, other overlapping jobs!). Again these enquiries illuminate the value of working the the unique qualities of the place and the people, including myself employed as the ‘professional help’. Jascha’s point that there has not been a quality process unless all of the participateurs have been transformed is both empowering and freeing of conventional restraints that I impose on myself in an attempt to provide a ‘professional’ service. The best result will emerge through my participation being natural, honest and subjective. All great stuff to highlight and to work on. Thank you for this relevant inter-dynamic generative metaphysical genius. The crystal melts, opens to re-informing, and re-crystallizes more in tune with the environment. 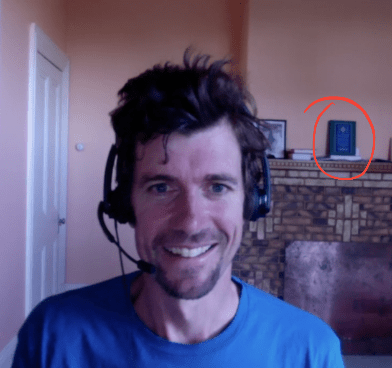 Heh, I recognise those books! How far have you gotten into them, Dan? How have you found them so far? I started on #4, The Luminous Ground (only because it was the only volume my library has), but I found it a bit dense, like the Silmarillion. I got through the Silmarillion… wasn’t so successful with The Luminous Ground. I’m happy people like you are distilling it for people like us. Looking forward to this interview; I’ve downloaded it into my podcast reader already!